If you have ever run a website, you would have heard the term SEO. You know that search engine optimization is a valuable tool in getting more traffic to your site organically. But to get that hallowed top spot in search results can be something of a challenge. typos etc, but it will not be able to tell whether the content is good or not. 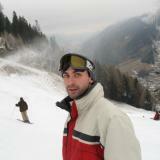 Even if you do everything right today, there is nothing to stop the search engines changing their criteria tomorrow. It would be alright if they told us exactly what they are changing, but what search engines look for tends to be a closely guarded secret. At best, you are usually told to focus on creating high quality content. But to find out what the specific criteria are, you have to work out for yourself through trial and error. In this post, we will go through some of the basics to start with. If you feel that you are ready to give it a quick try, here are some tips to get you started with; there are even more in the infographic below. I love sinusoidal motion. When I first learnt about it in science at school it made perfect sense to me about how things eb and flow. The peaks of a sine wave represent success and something positive but as we know nothing rests and then it dips down and reaches neutral. If you have not reacted yet to the wave coming down it shall continue and then you panic. You reinvest and say you got it wrong...so things start to improve and you bottom out and return to more profitable ways. The curve heads back up. It's not always a lack of good business acumen of course it often is more to do with capacity and scale and this is a rough representation. 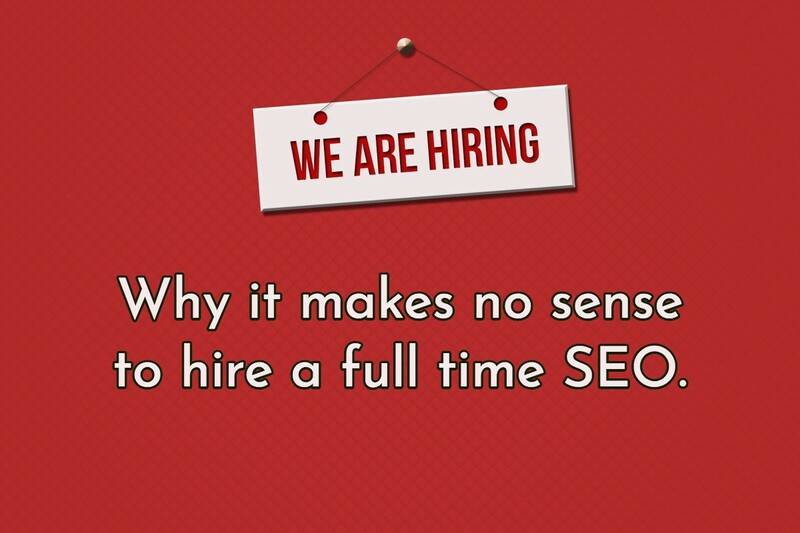 I see the fact that some companies are hiring full time SEO's as a big mistake. It makes no sense. 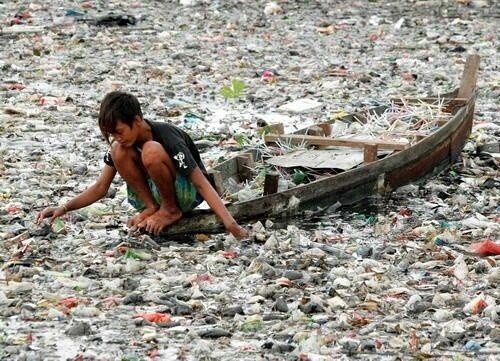 I fear those are bottoming out and are reacting to some perceived need. Yes sales could be down due to a fall in your website position in google search and I agree with the need for SEO. I am disagreeing that it is a full time position. 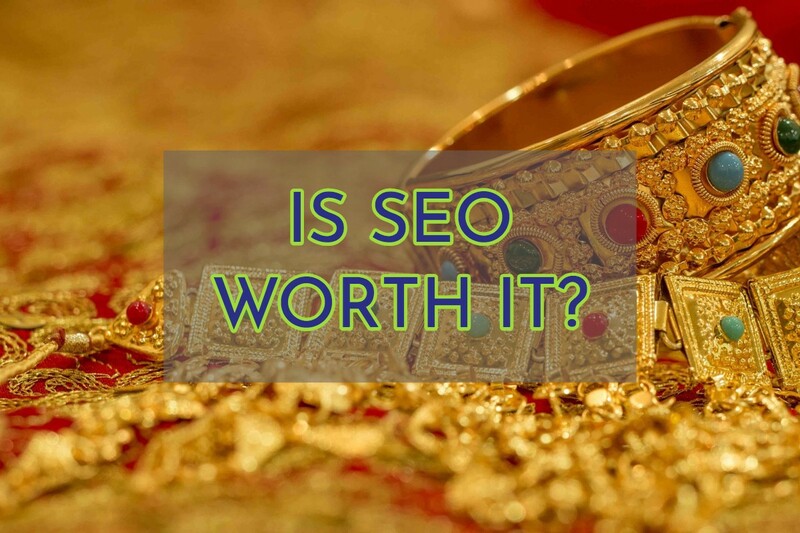 I am often surprised that people think they should be able to get SEO on the cheap. Fiverr for example and their promises of ranking for $5 if you think that works, or are swayed by their reviews then let me tell you about my own experiments. The wider term content marketing is misleading as it can mean so many things you need to clear up the context quickly. 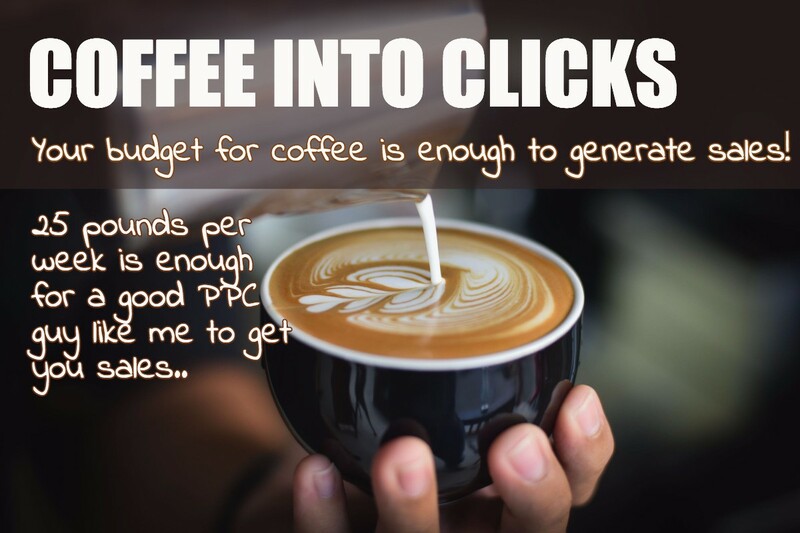 For the purposes of what we do at Cambs Digital and this post Content Marketing is referring to advertising creative. Once thought to be the preserve of big brands now the florist around the corner can get a creative marketing campaign for the price of her coffee it seems. Well the Ad says so anyway. Digital marketing is now more important to business than ever, especially because a majority of consumers are avid internet users. 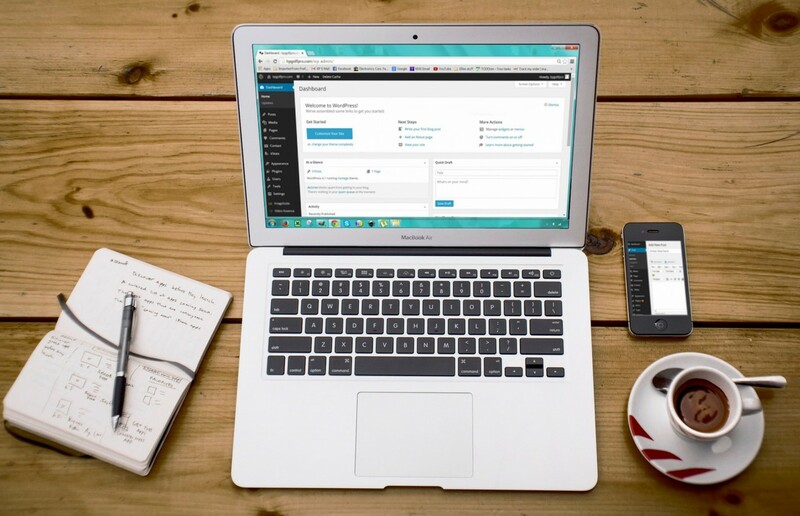 This makes online channels a useful tool in communicating with them and a website is a foundation for a wide range of digital marketing strategies. If you don't know what user experience signals are and you want to get good ranking then take a look at what Brian Dean and Larry Kim came up with. There are some serious suggestions here that it could be poor CTR that cause google to drop your site rank. CTR's and User Experience Signals (UES) what are they ? User Experience Signals is a metric that can now be accurately measured by at least google. For example from clicking on a search result how long did the user hang around on the page and the site that was linked to ? Did they BOUNCE that means leave right away - find out if you have some of these pages and eliminate them or improve them so people stop leaving. How to find them and fix them is in the article and infographic on User Experience Signals. It is google finally able to be forcing the quality of websites on their search engines. Ask yourself how good have google search results been for me and did I stay with a decent dwel time ? If your site is not mobile friendly will this cause a low CTR ? It may well do and within google analytics you should be able to measure theses stat more effectively. You can be security conscious and still get hacked ! I was I can help you and give you some tips to move you forwards in getting back to a healthy website. 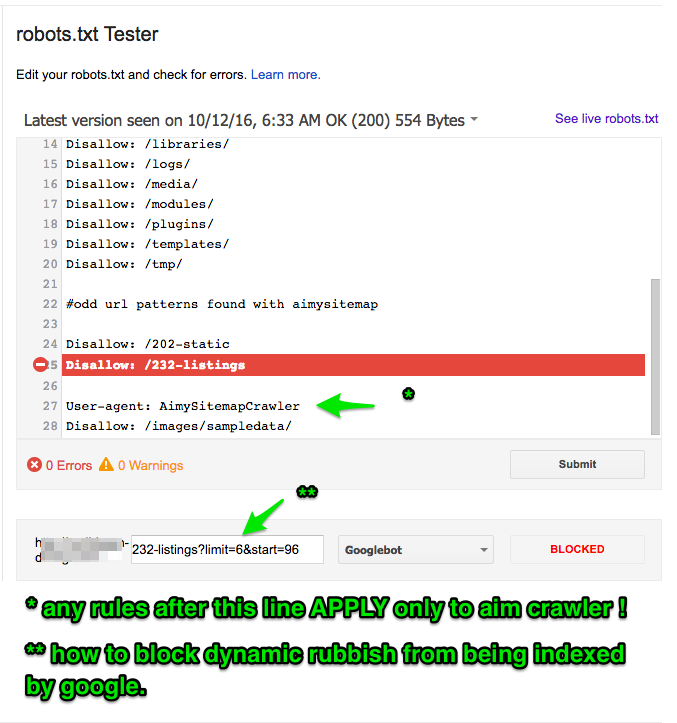 I am taking a closer look at Robots.txt today and found the need to block some dynamic urls that a site crawler found. This is a GREAT SEO TIP! I felt it myself but this blog post tells it.. Already PPJ is prediting that facebook may have topped out (YAY) in terms of teen interest as the drama may have finally gotten to them or they simply got bored. One of the key takaways for me was that today many more followers socially still means less engagement than before no matter if you have 2 thousand more followers the overload means the click through rate CTR is actually lower. C is for Canonical - What does it mean? Crawlers are busy at work ! They are like the un-dead of the night working hard while you sleep in your bed. Google for example crawls pretty much the www with dare I say gay abandon ! It wants to know what is being served globally on-line, this is google's business and its dominant USP in the world. It is why it is so powerful and provides the world with the best search (if loosing some ground of late IMO). Google sends automated scripts to achieve this task and they find your site and go to work trying to find every single SERVED page on your domain. This sometimes results in ghost like pages which as a user you might be able to see and experience but at times the web pages the google crawler finds are just bizarre ! Consider the 2 url's http://roatan-diving.com and http://roatan-diving.com/?fontstyle=f-larger google here finds what they have to assume is DUPLICATE content pages diluting the quality of the original in this case home page ! So how do you combat this ? Google have devised a way that we can tell google what page we WANT to be the only page so that there is seemingly no duplicated content. This for a CMS is no mean feat - for a small site it is easy the irony being for a small site this wont be an issue! So how do I get for example Joomla to solve canonical issues ? WIP - please be patient as I play and send some good tips and tutorials for this awesome module. Maybe here is a solution to this problem - untested by myself yet but looking ok and big clues. Design and build and potentially manage your multimedia solutions. Using 15 years of high level multimedia and web design and development experience in finding the best solution for your requirements. Amazing SEO offer just £100/mth Call now.